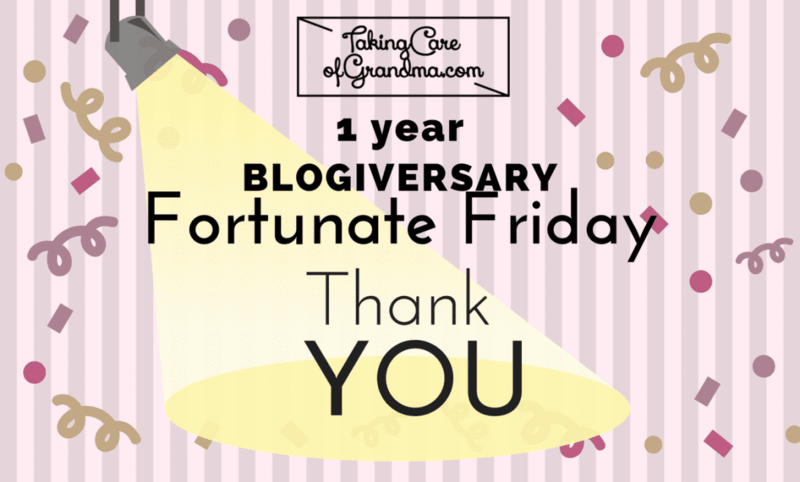 For Thankful Thursday, and the final day of the TakingCareofGrandma.com one year blogiversary, I want to extend a special “thank you” to you, the true VIPs!! 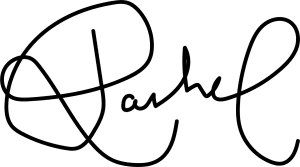 Starting this blog has not only been a source of catharsis for me, it has also opportunities in front of me and brought people into my life in a way I never thought was possible. It truly changed my life trajectory. So, thank you!!! If it weren’t for you, I might not have ever decided to share my experience. Finally, thank you for humoring me and letting me make such a big deal out of my blogiversary! It’s been a great month. Here’s to the next year of the journey!